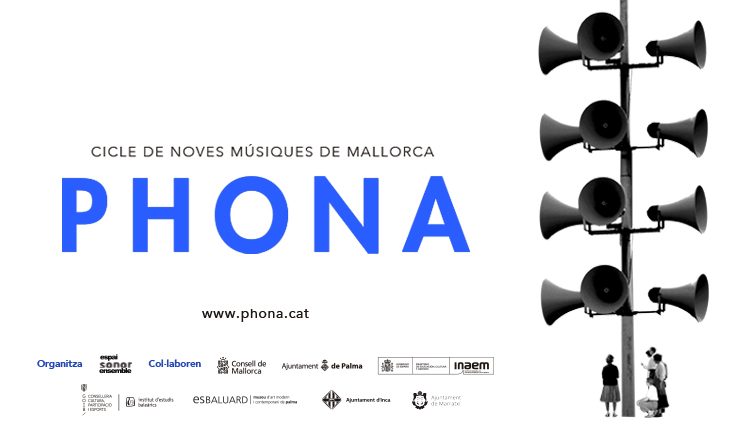 Es Baluard hosts the concert of the Ensemble Espacio Sinkro, included in the PHONA program, a new cycle dedicated to new music in Mallorca. 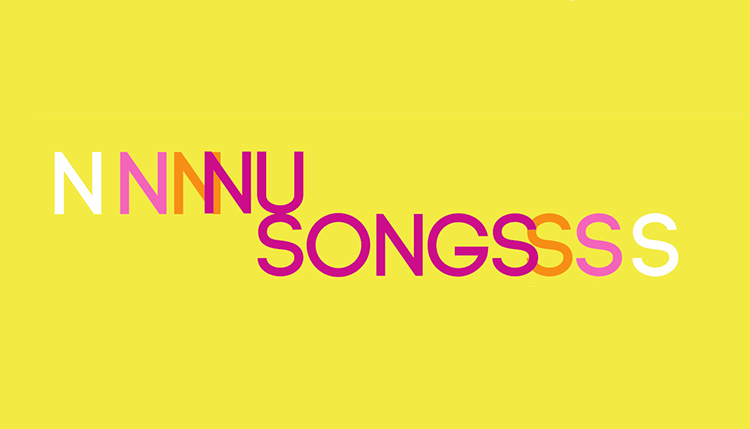 In its first edition, it aims to bring contemporary music to all audiences. The activities are held between September 2018 and January 2019, in theaters and auditoriums of various municipalities on the island. Those responsible for the initiative are the Ensemble Espai Sonor, a collaborating collective of the museum, whose promoters are the pianist Tomeu Moll-Mas and the cultural manager Vicent Alberola. Ensemble Sinkro is a group from the Basque Country that originated in 1985, when the Instrumental Group “Jesús Guridi” and the Electroacoustic Music Laboratory of the Vitoria-Gasteiz Conservatory were created. Throughout these years, innovative projects have been presented in numerous creative forums, premiering numerous contemporary works, paying particular attention to the integration of sound and image, in the acoustic and scenic space. The ensemble is a resident of the Carmelo Bernaola International Music Festival of Vitoria-Gasteiz and the Sinkro Music Festival of Electroacoustic Music. In this area, he works on the creation and dissemination of new works with the aim of incorporating them into the contemporary repertoire. At the same time, he projects his work in concerts in Europe, Latin America, the USA, Asia and Africa, carried out in cycles and festivals: Milan (Fondazione Scuole Civiche), New York (Stony Brook University), Armherst Massachusetts (Bezanson Recital Hall), Seoul (Auditorium – Asian Composers League), Morocco (Cervantes Institutes), Berlin (BKA Hall), Freiburg (Sales Courier and Elisabeth Schneider Stiftung), Montréal (Maison de la Culture Ahuntsic), Madrid (Museum Center for Queen Art Sofia), Barcelona (L’Auditori), Valencia (Levante News Club), Zaragoza (Auditorium), Sevilla (CSM Manuel Castillo), Pamplona (City of Music), Granada (Center for Contemporary Culture), Mallorca (ACA Foundation) , etc. In 2005, Ensemble Espai Sinkro, a new project that encompasses all the concerns expressed in the field of new technologies applied to the current creation, emerges. Ensemble Sinkro’s concerts cover a broad repertoire that belongs to 20th and 21st century music, proposing a mix of instrumental works, electroacoustics, improvisation, dance, visual arts, video and theater. He also addresses different fields of musical experimentation in many cultural spaces through the exchange with artists and institutions and collaborating with soloists and groups of recognized international prestige. He documents his projects by publishing a collection of CDs with his own record label Sinkro Records.